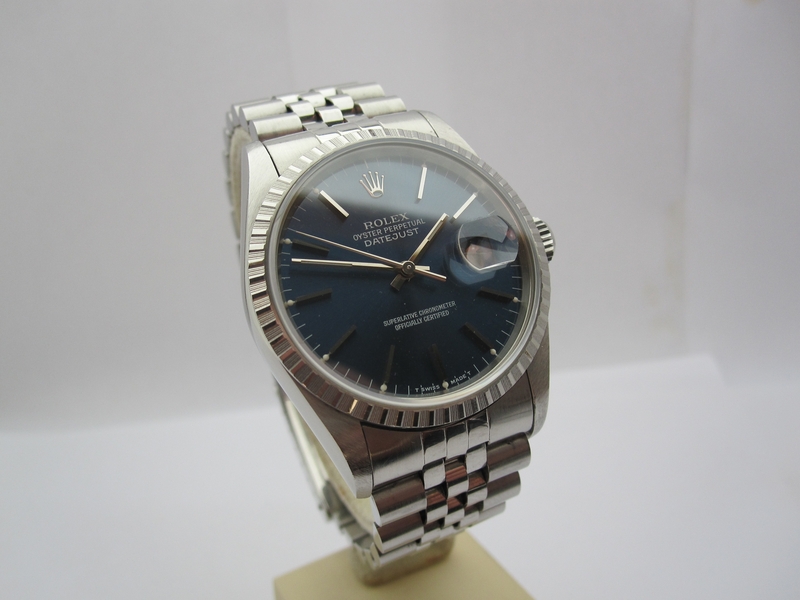 Rolex Datejust 16220 serial S. The watch has never been polished. Therefore, also has a few traces of carrying as it has an excellent condition. Coming with complete box and papers.